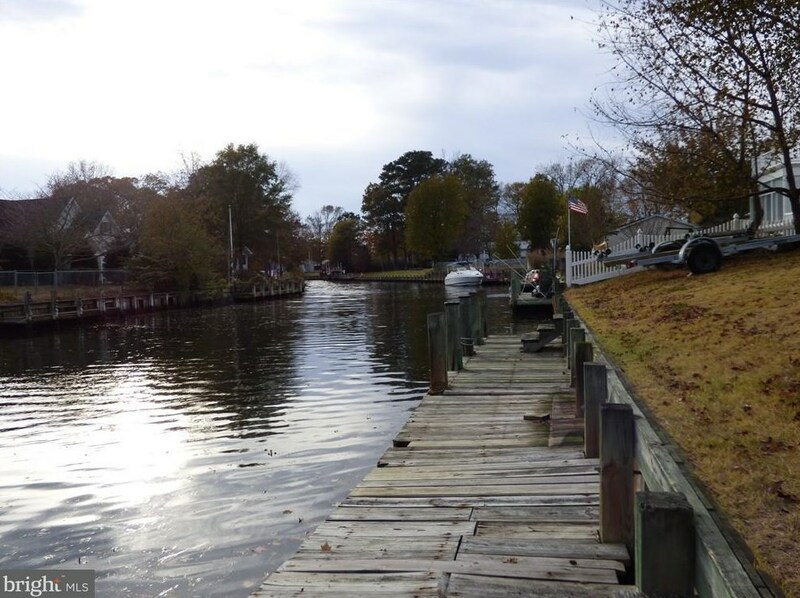 Waterfront lot! 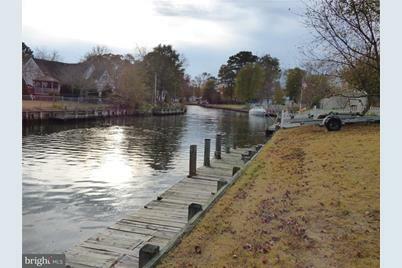 Fabulous opportunity to own the lowest priced canal front lot in the wonderful waterfront community of Keen-Wik West! 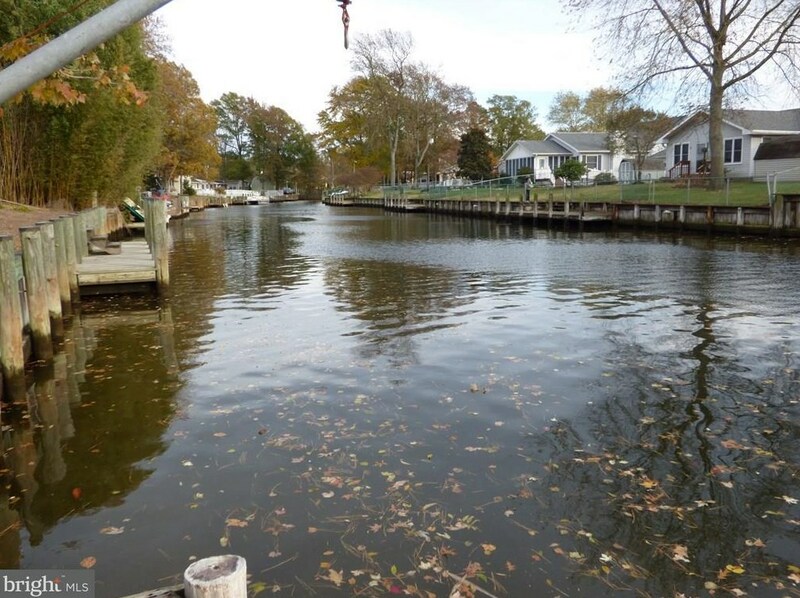 Build your waterfront dream home on this large cleared lot with private boat dock and enjoy relaxing canal front views. 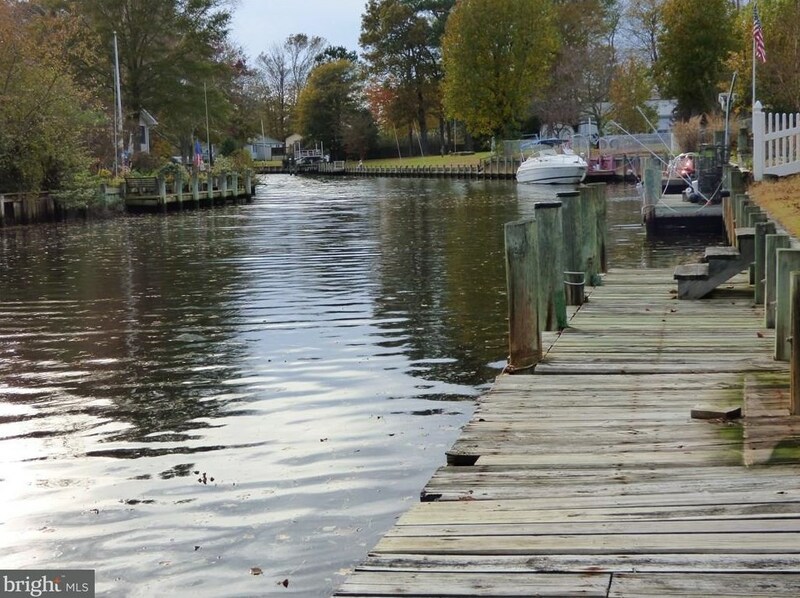 Access to bay for fishing or boat to restaurants and Ocean City Inlet. County sewer and central water available. 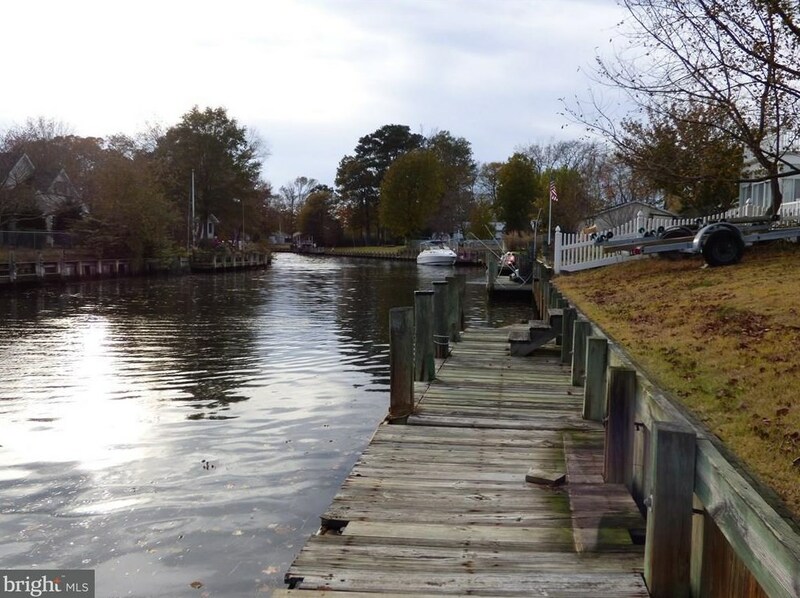 Waterfront living and less than 3 miles to Fenwick & OC beaches! Driving Directions: Rt. 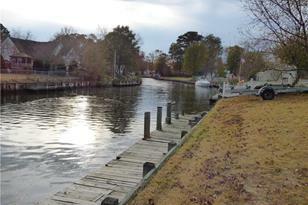 1 Fenwick Island, go west on Rt. 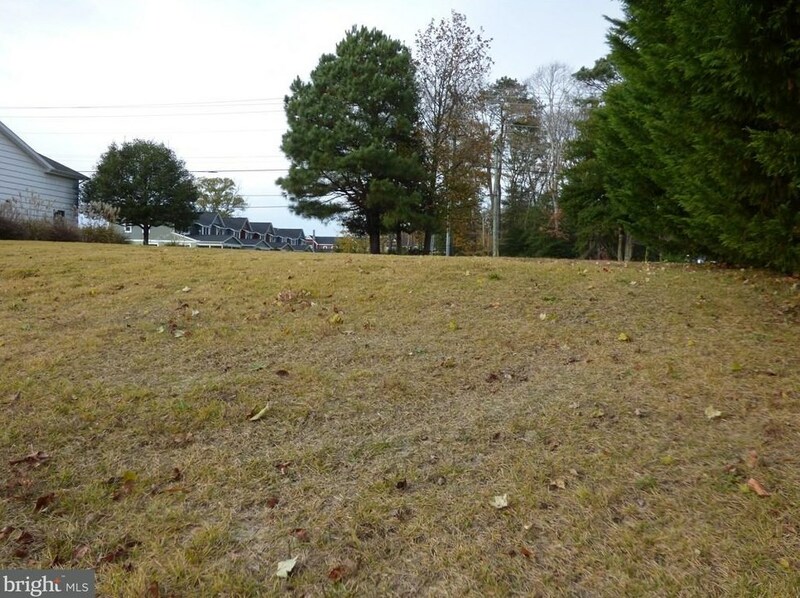 54, lot is approximately 3 miles down on the left after the Keen-Wik West entrance. 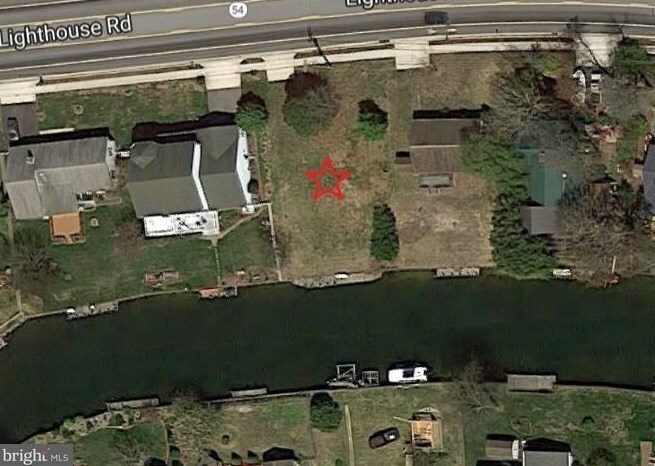 Lot 4 Lighthouse Road #4, Selbyville, DE 19975 (MLS# 1001569142) is a Lots/Land property with a lot size of 0.22 acres. 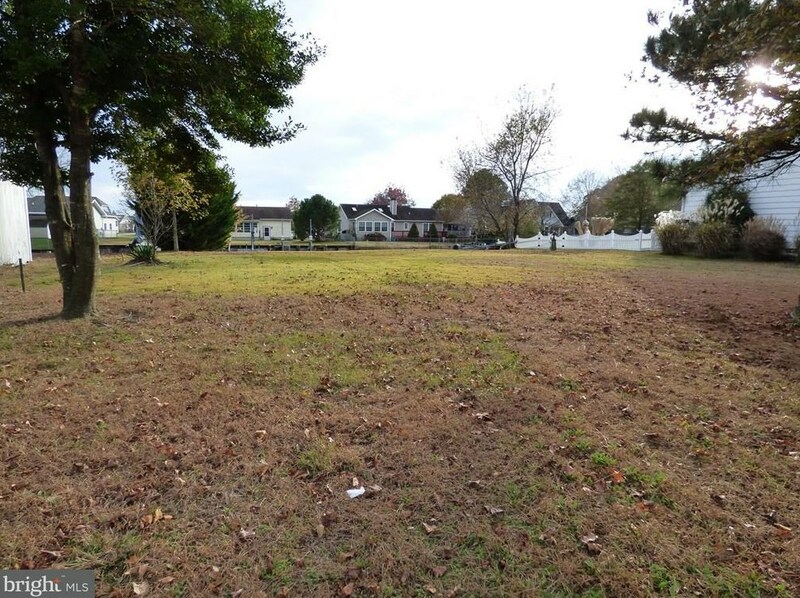 Lot 4 Lighthouse Road #4 is currently listed for $195,000 and was received on November 20, 2017. 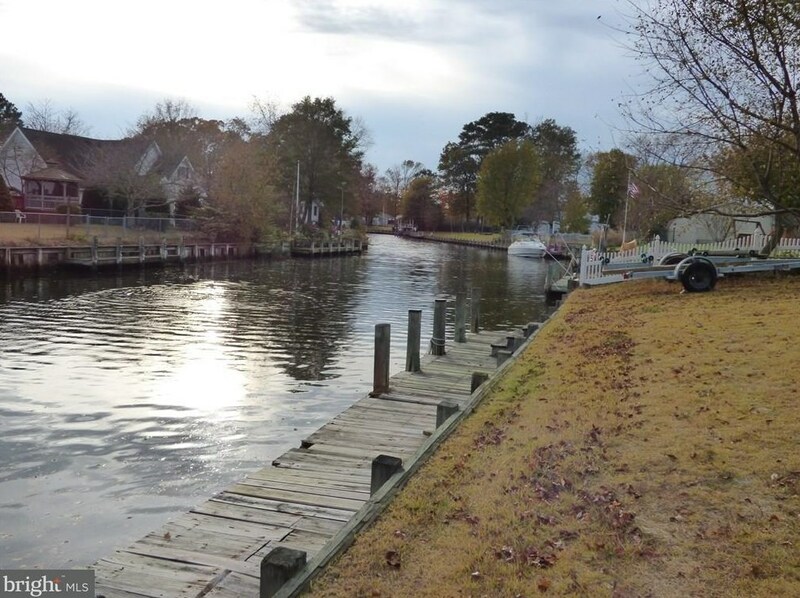 Want to learn more about Lot 4 Lighthouse Road #4? 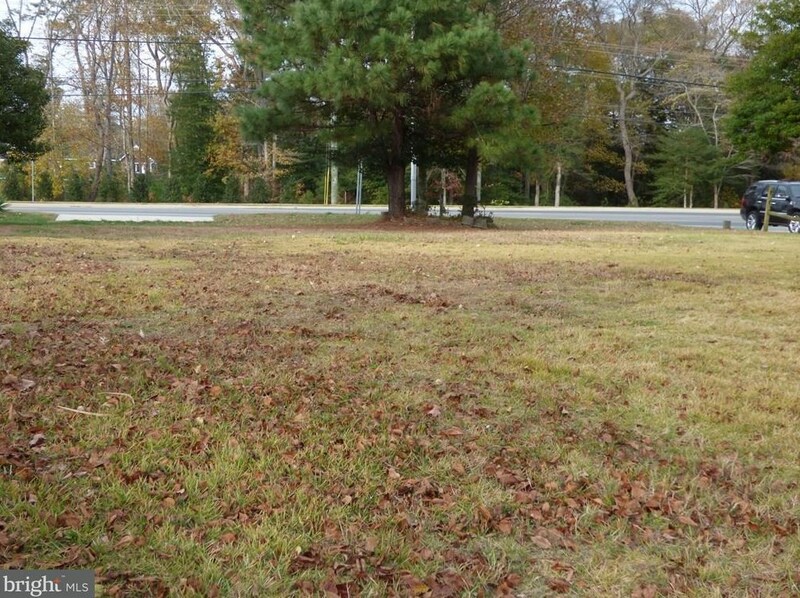 Do you have questions about finding other Lots/Land real estate for sale in Selbyville? 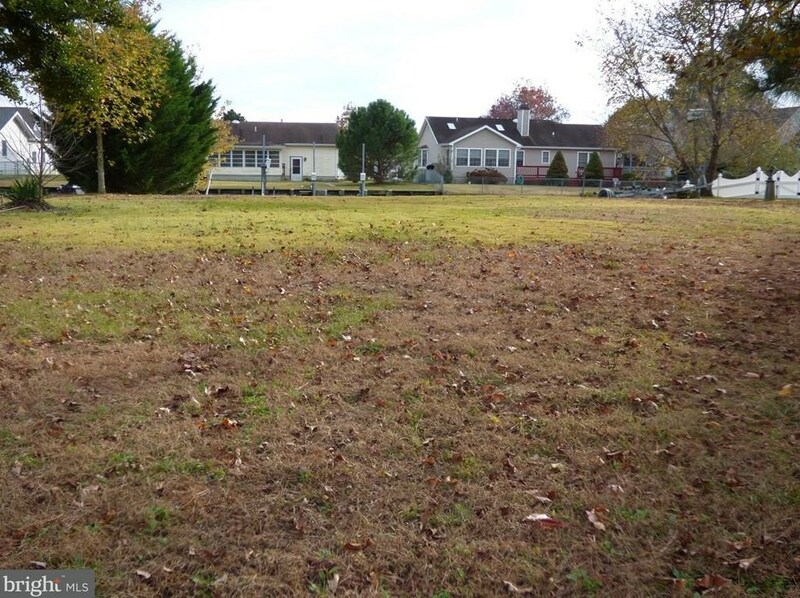 You can browse all Selbyville real estate or contact a Coldwell Banker agent to request more information.